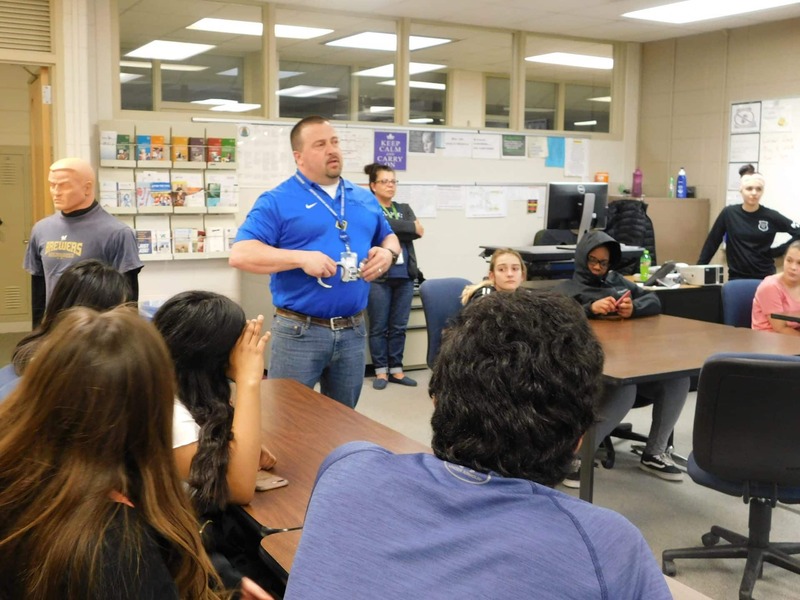 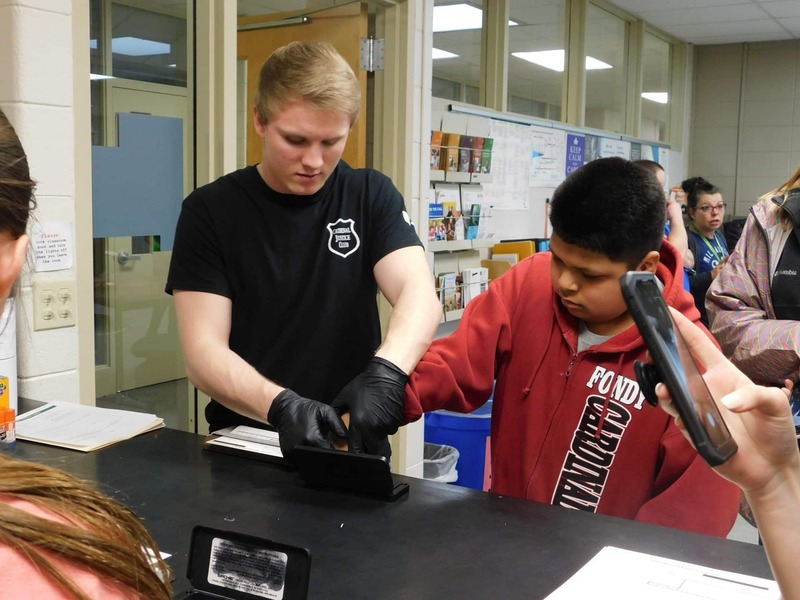 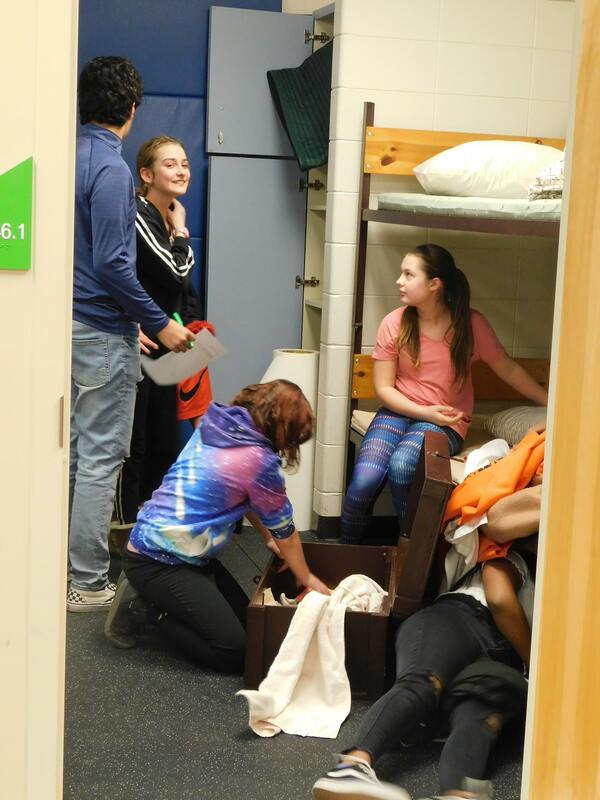 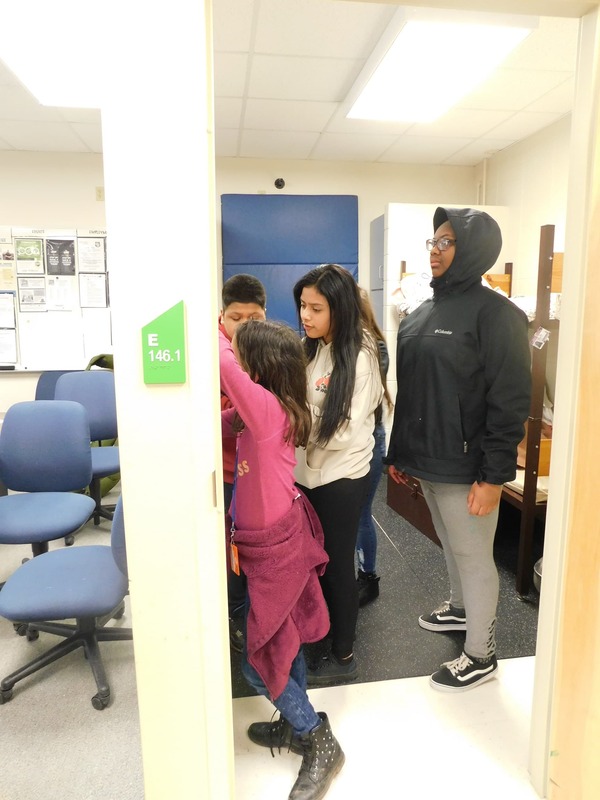 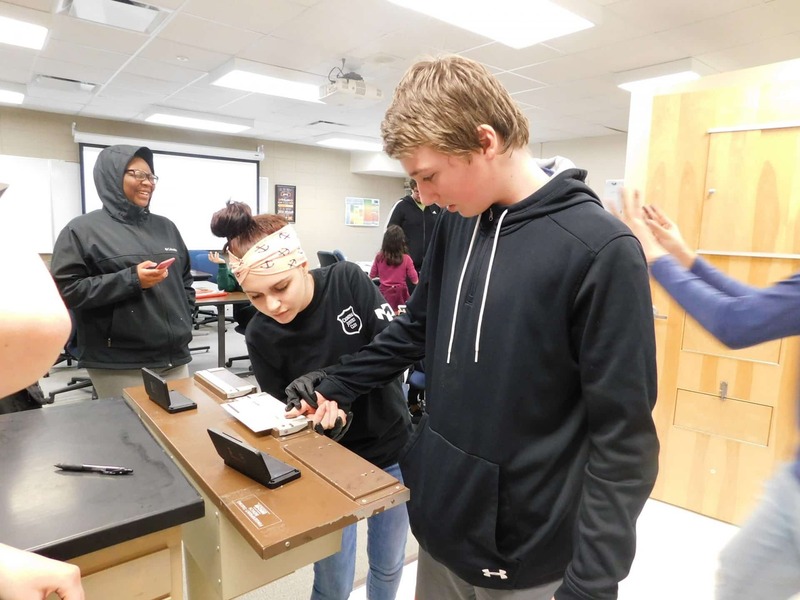 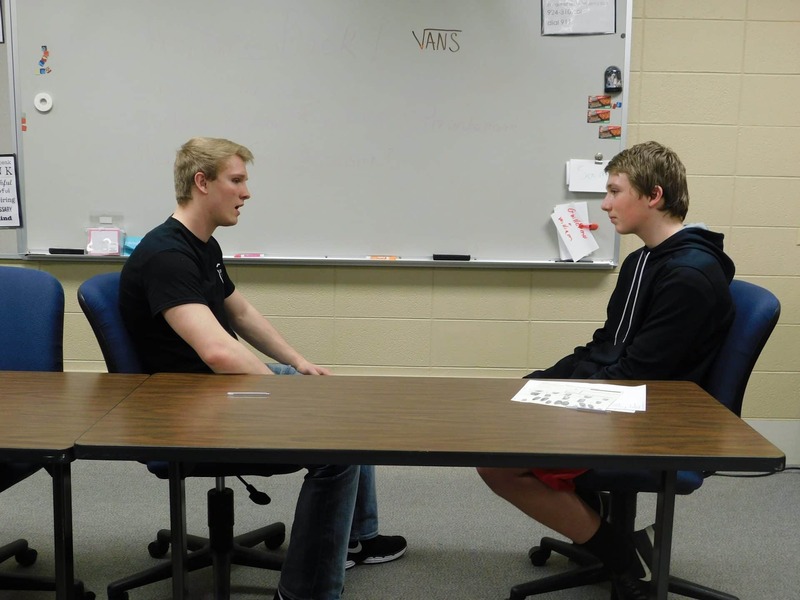 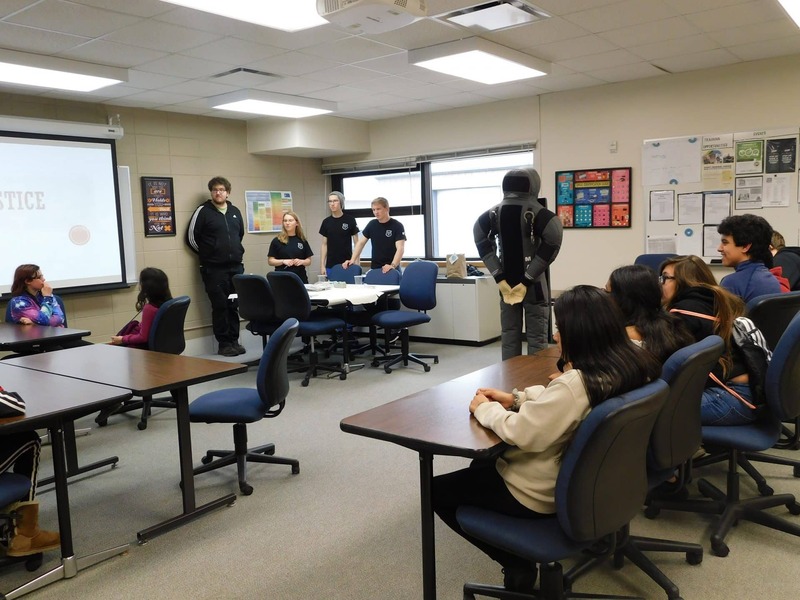 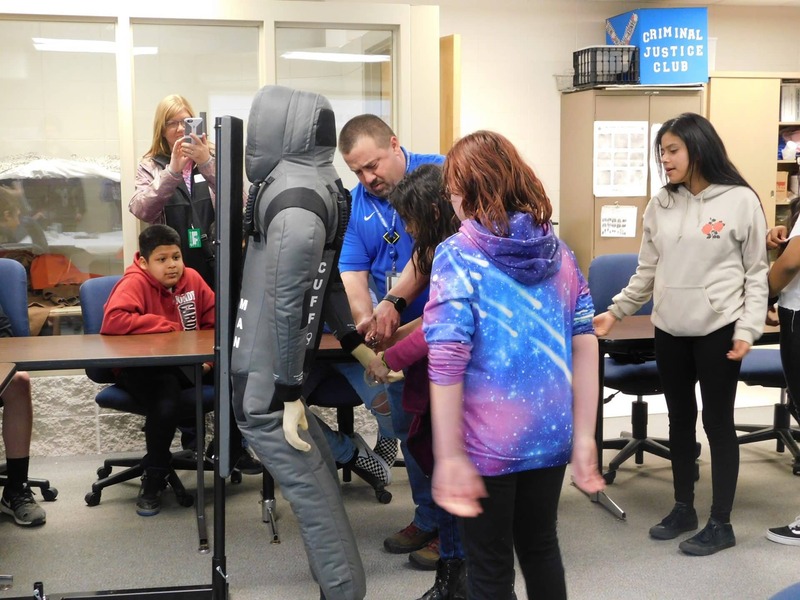 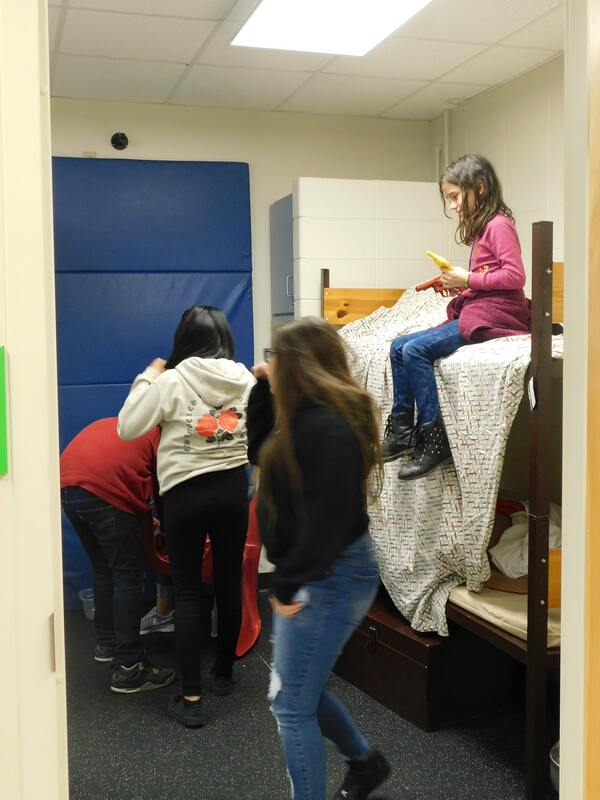 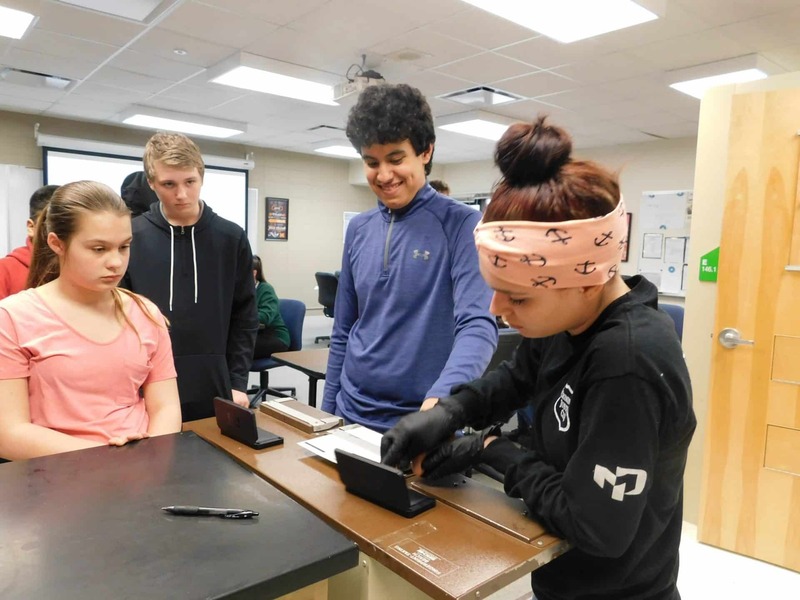 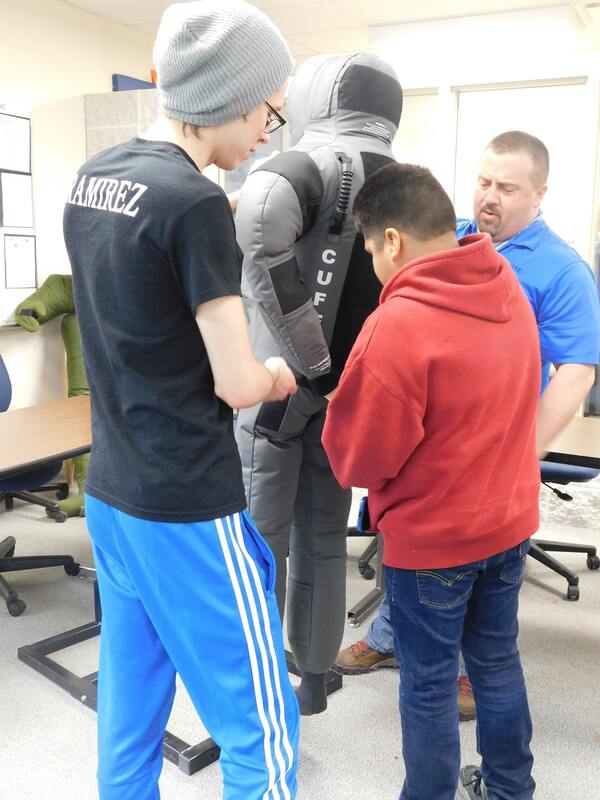 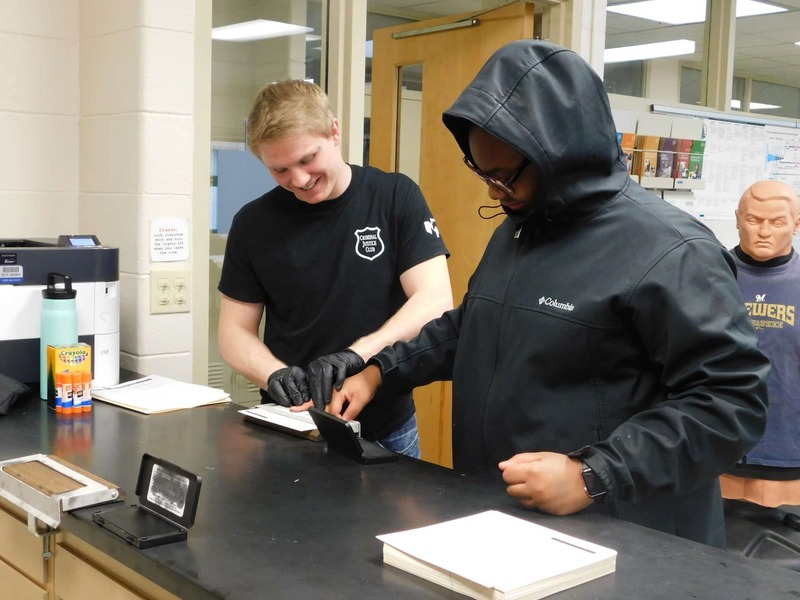 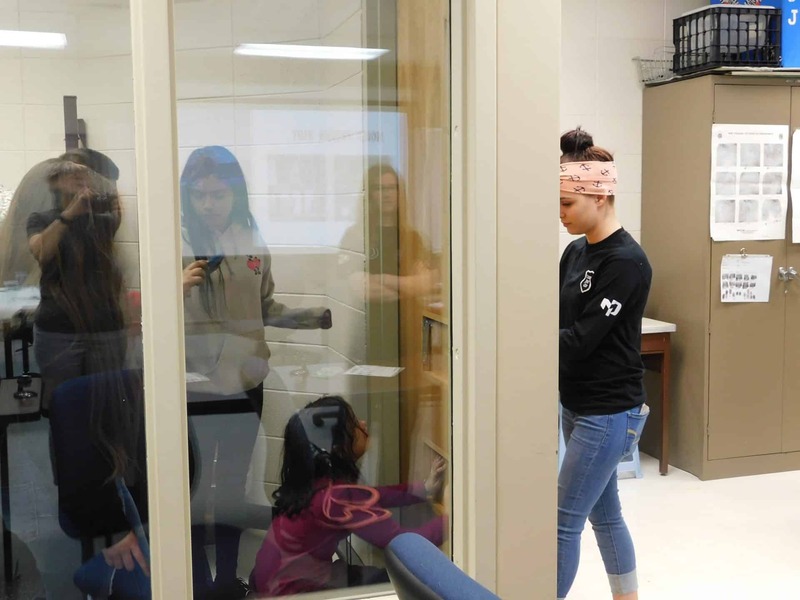 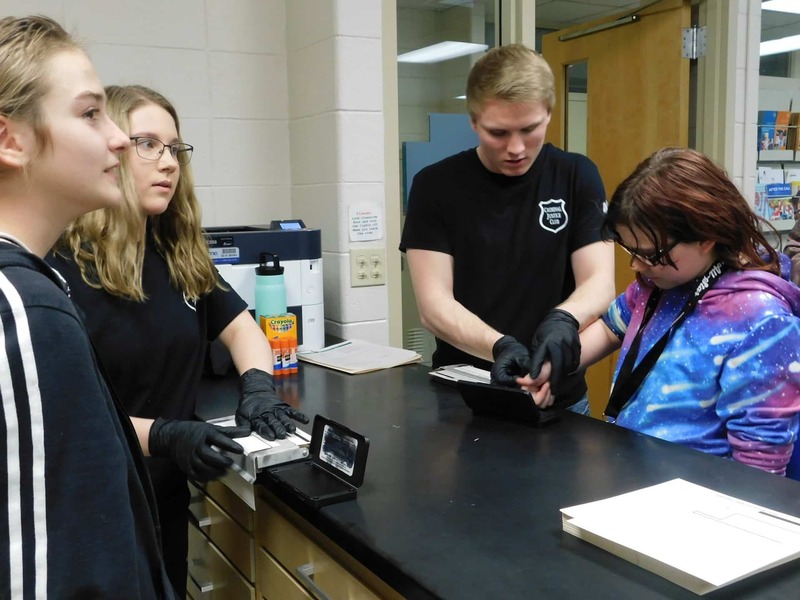 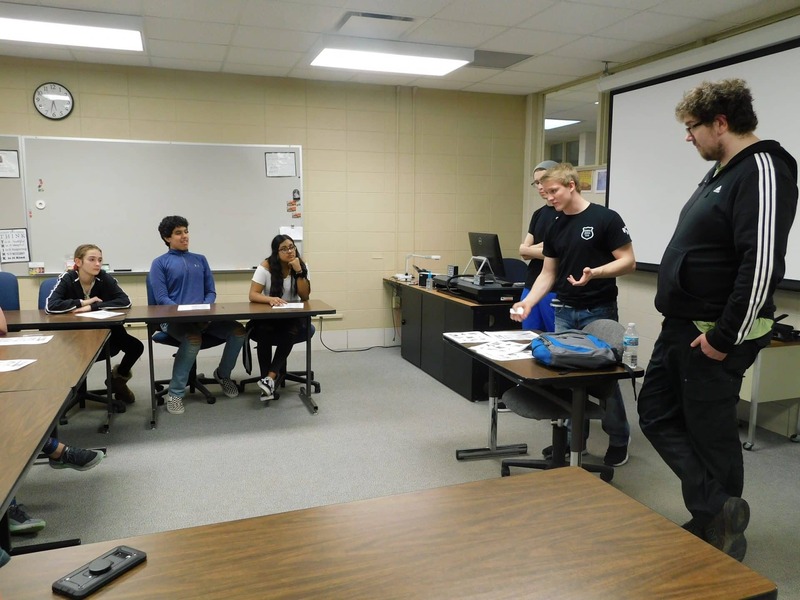 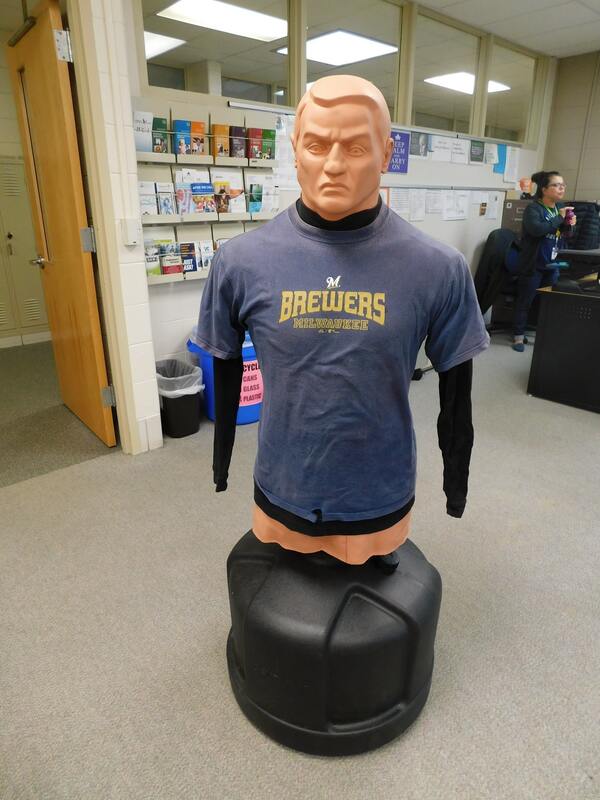 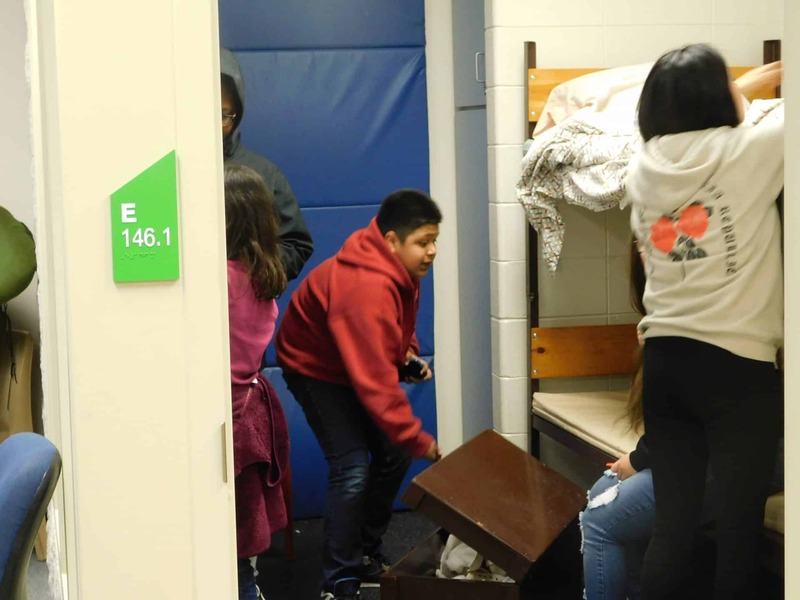 On March 28, Fond du Lac and Tri- County Boys and Girls Club teens in grades 5-11 were excited to meet and learn with Moraine Park Criminal Justice students! 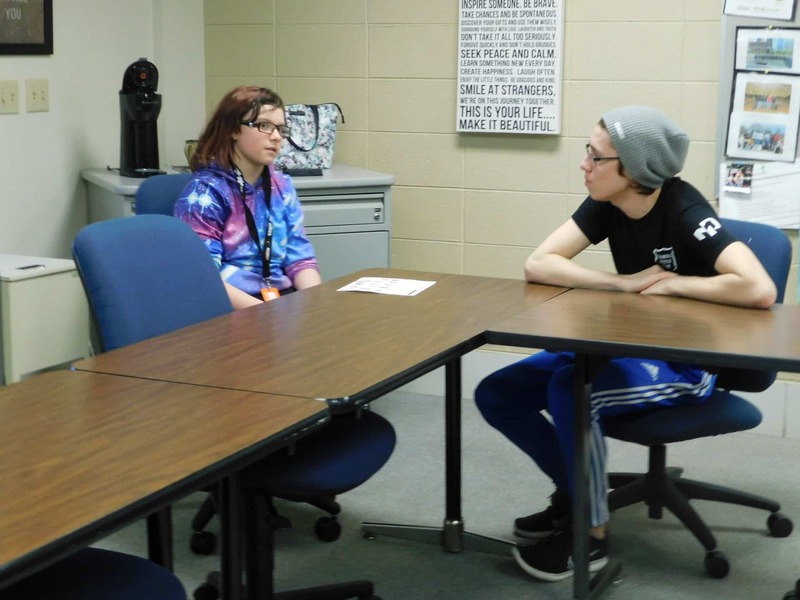 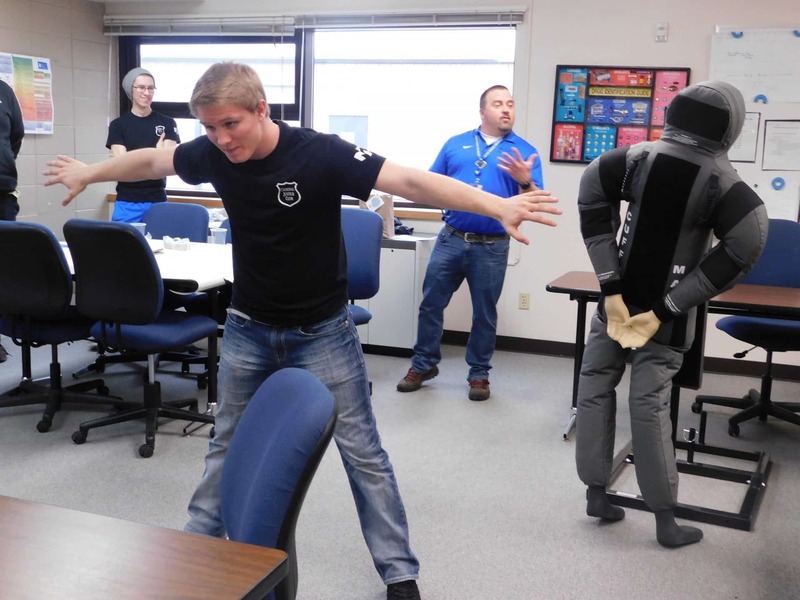 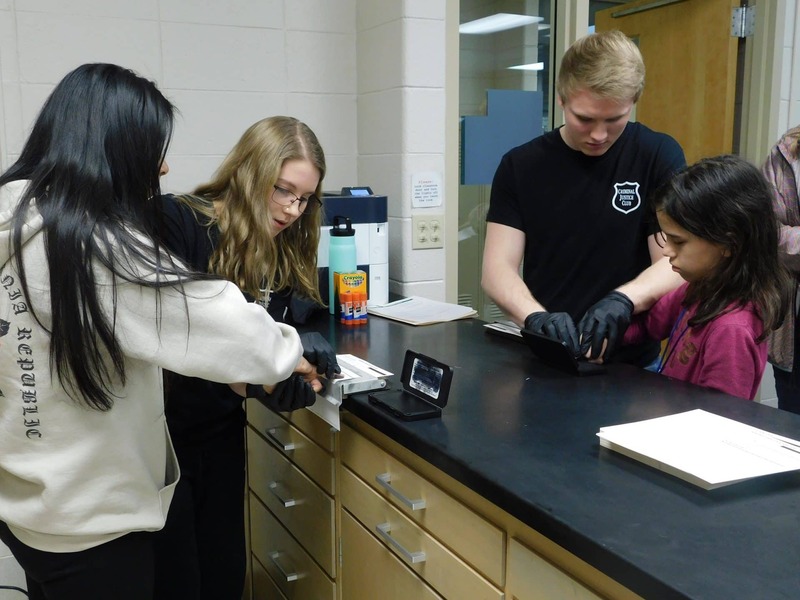 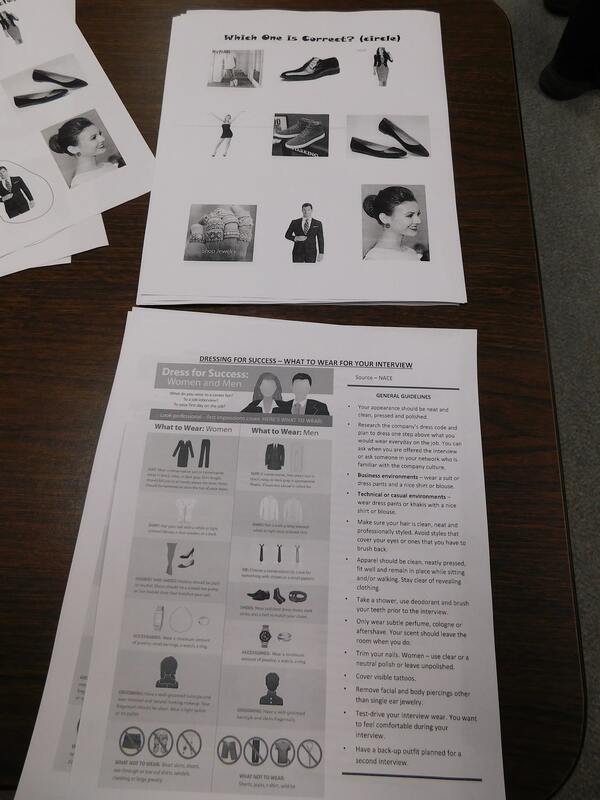 The Dream Big project started last year with Boys and Girls Club of Fond du Lac teens learning more about the over 100 careers available through MPTC. 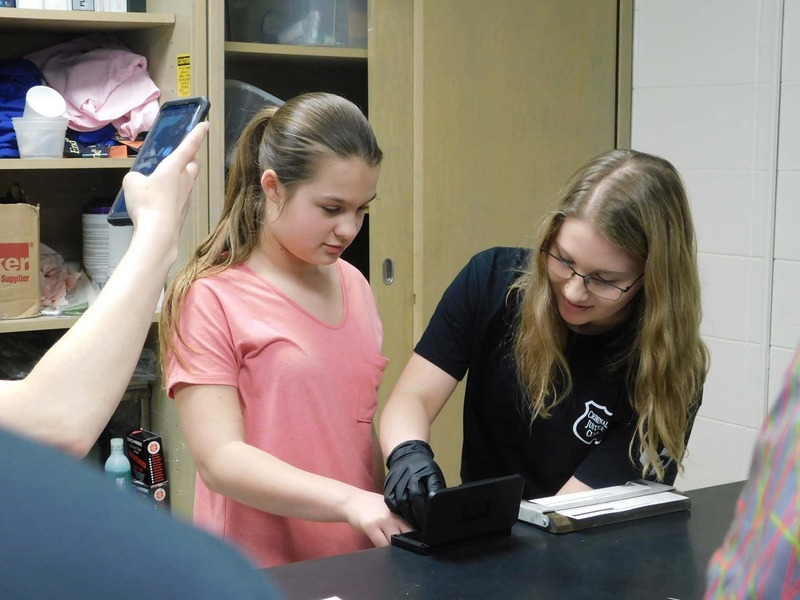 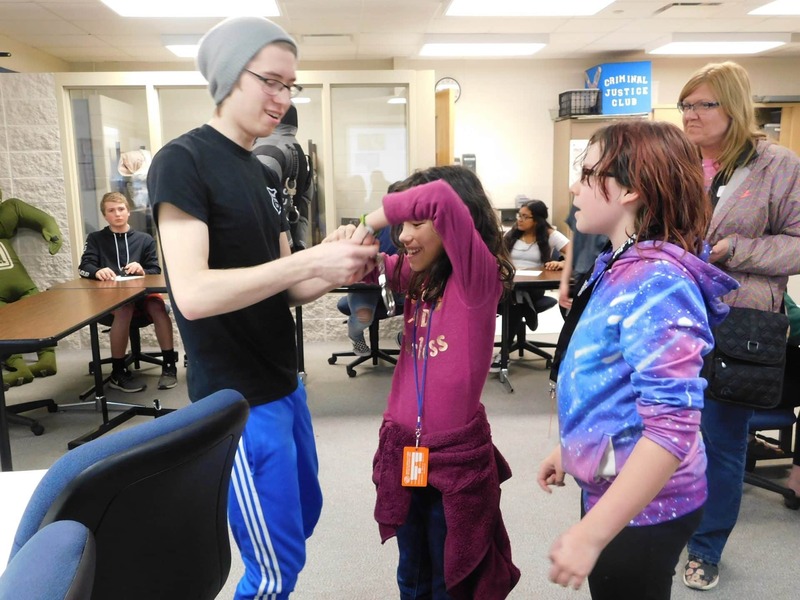 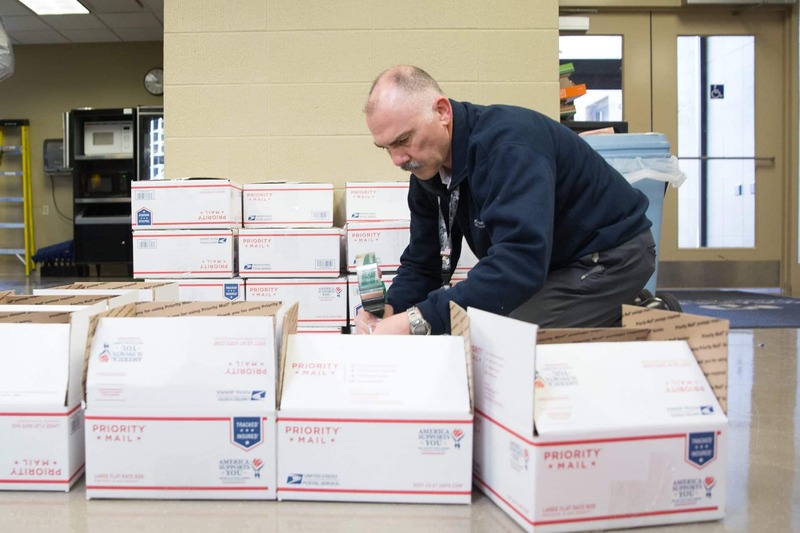 This year, Dream Big is expanding throughout the MPTC district to include Boys and Girls Club of the Tri-County Area (Berlin, Green Lake County) and Boys and Girls Club of Washington County (West Bend). 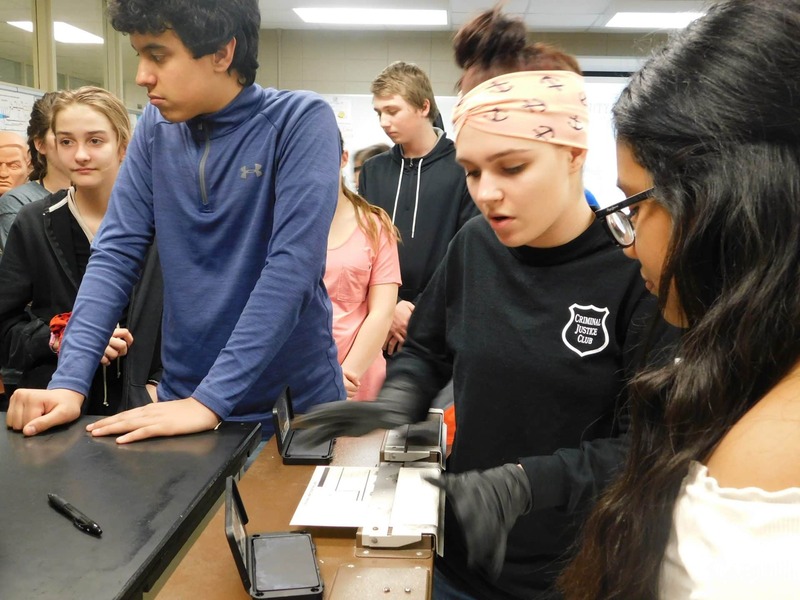 This is a great community partnership opportunity for Moraine Park students to showcase their careers and practice service learning and for Boys and Girls Club members to get excited about career choices! 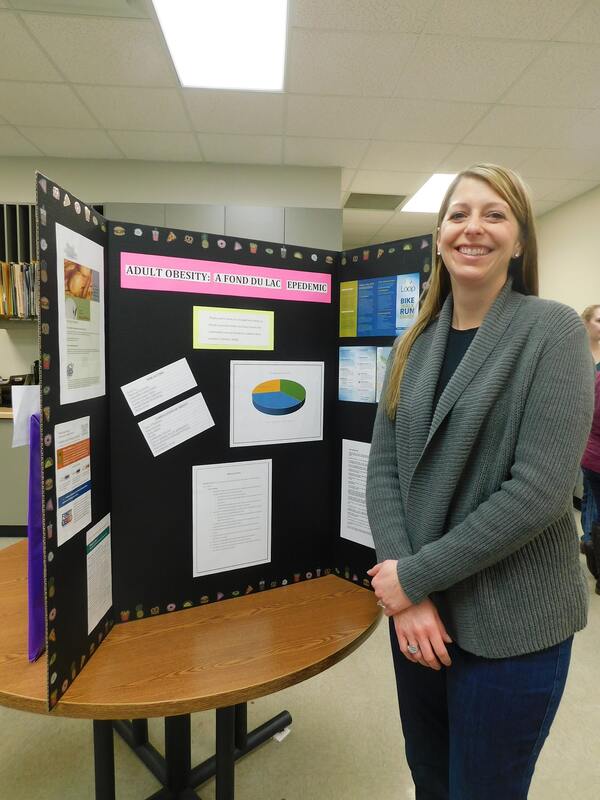 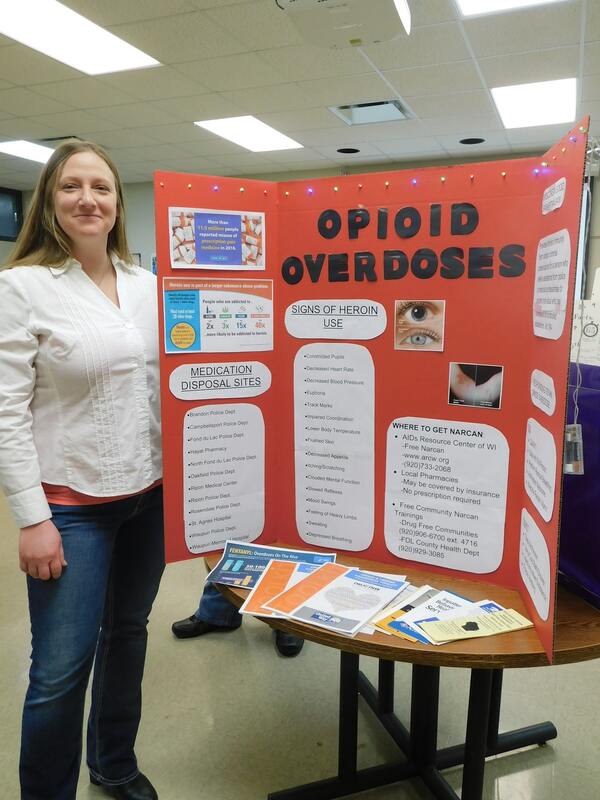 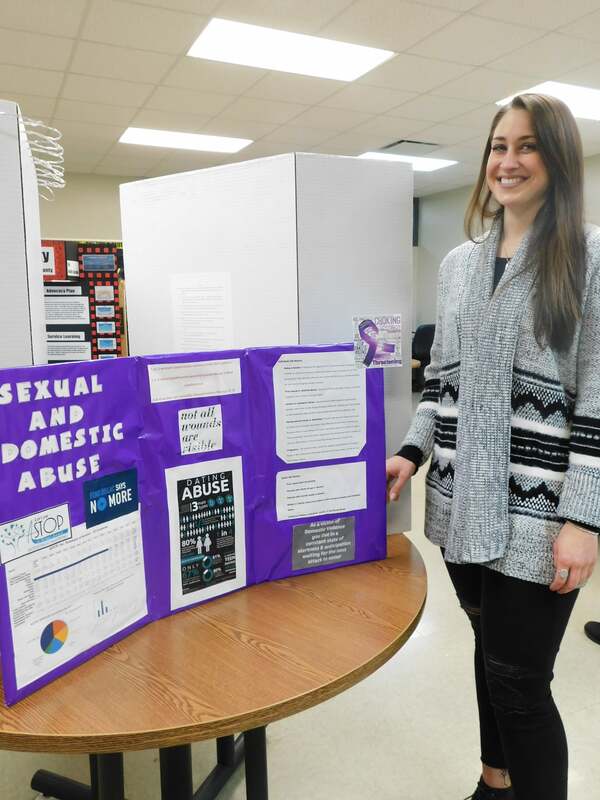 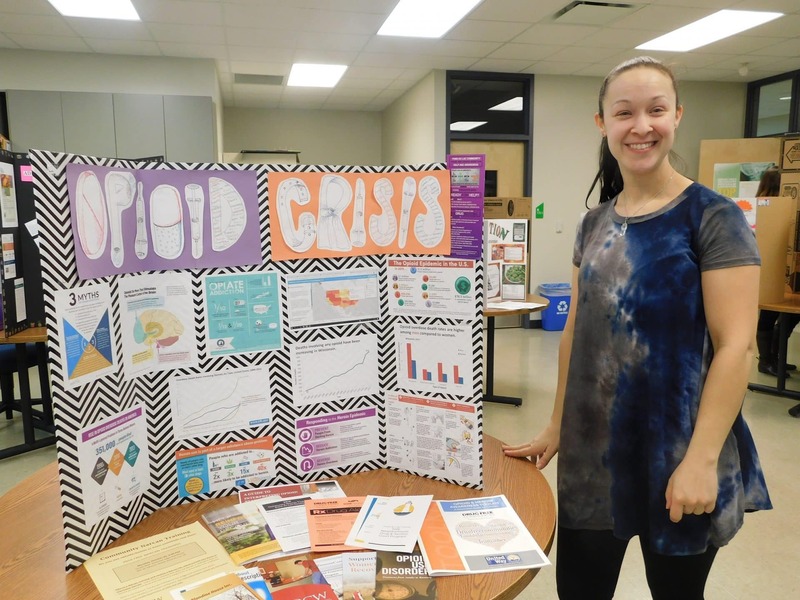 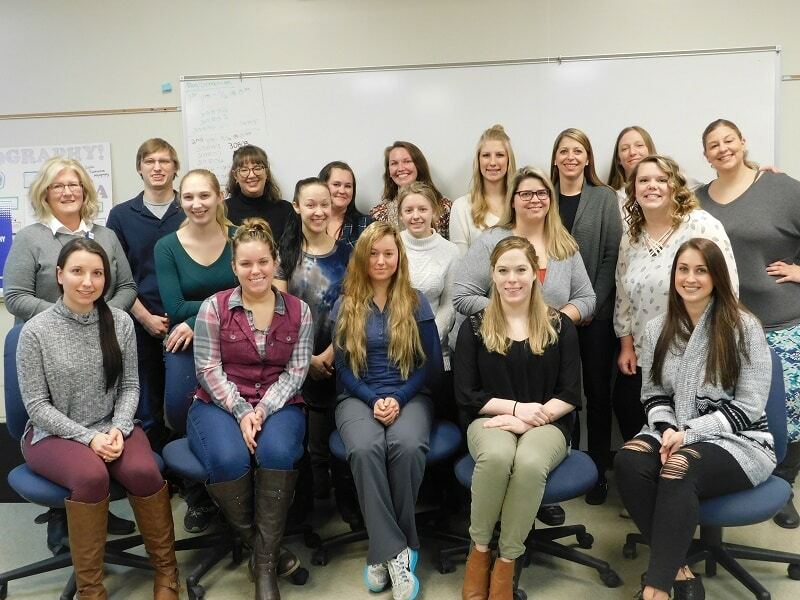 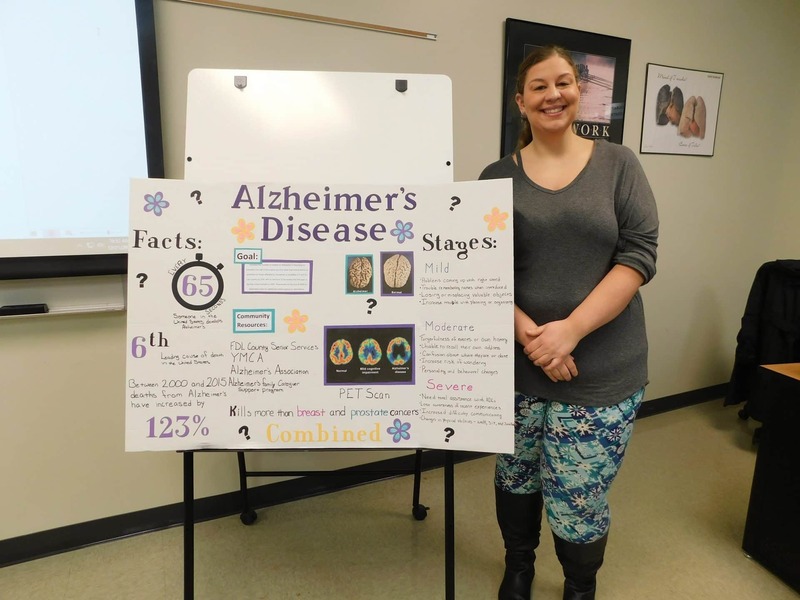 This semester 20 students spent over 100 hours researching and collaborating with community partners on projects such as drug free communities, family resource centers, Alzheimer’s, poverty, mental health, breast cancer, obesity, domestic violence, sexual assault, and more. 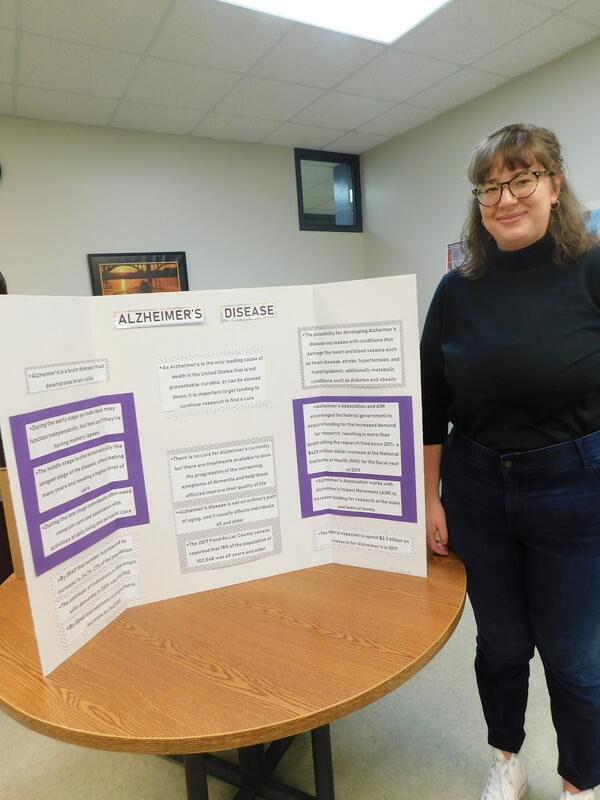 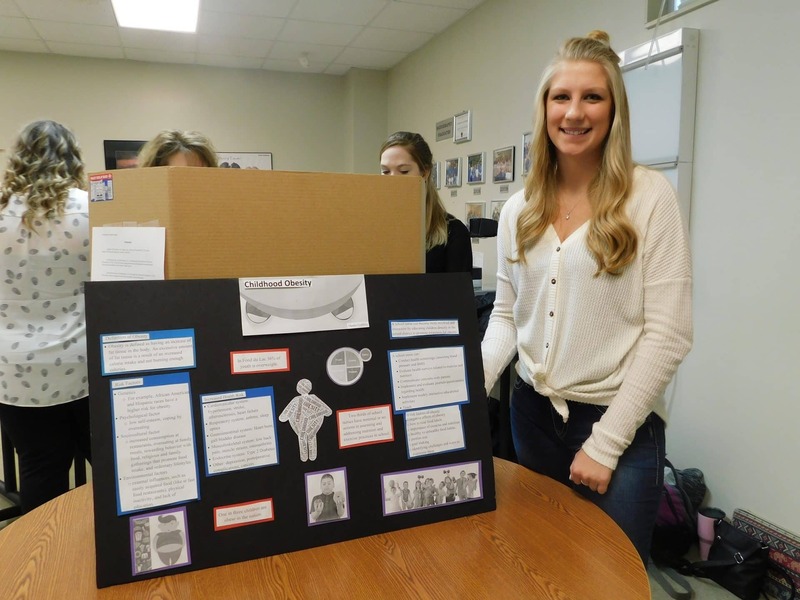 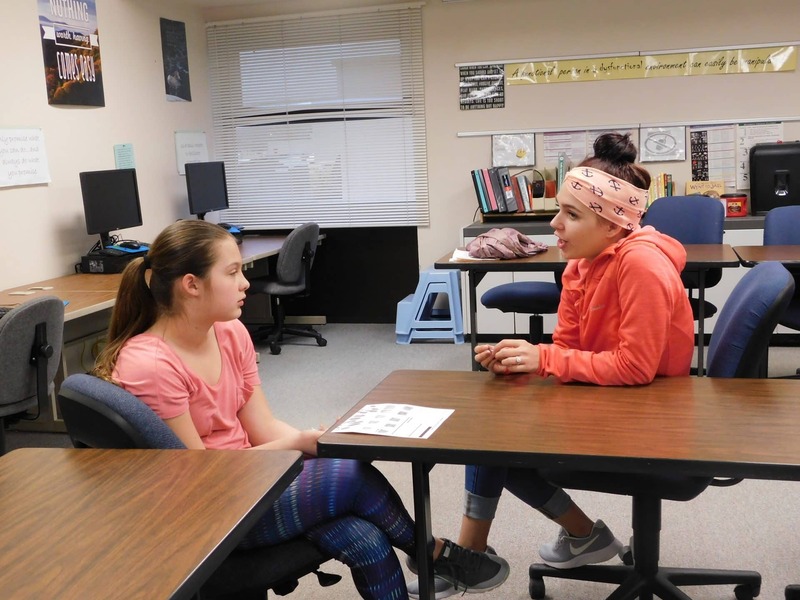 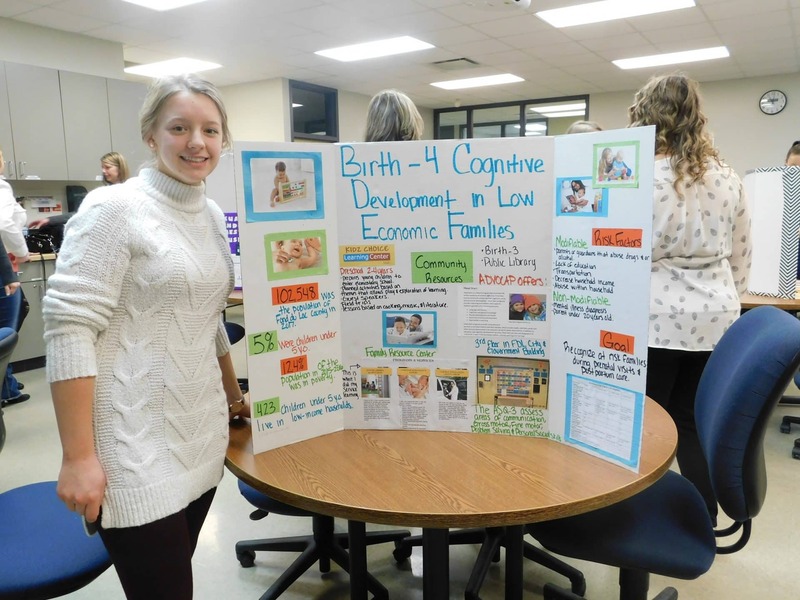 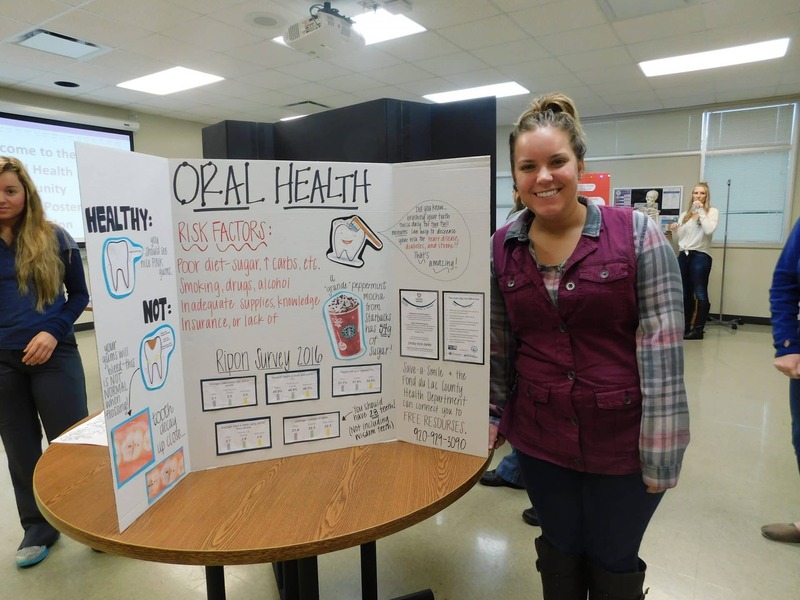 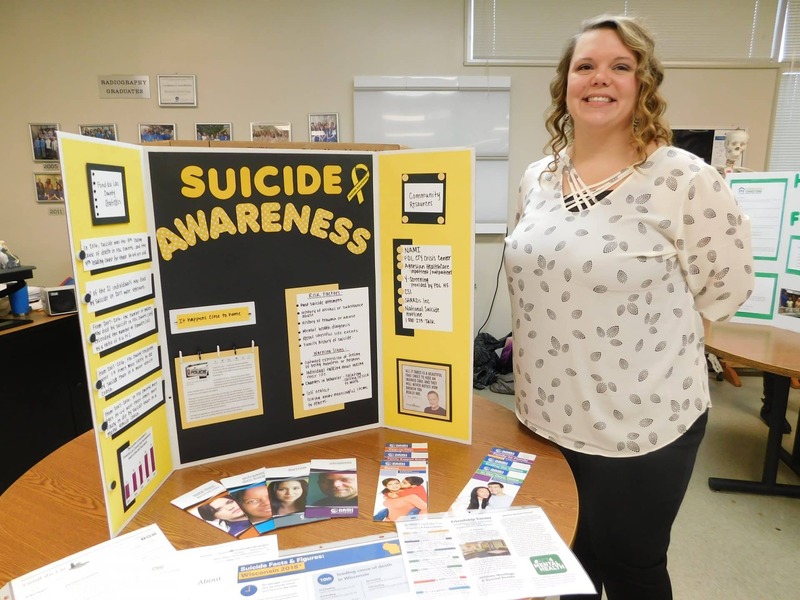 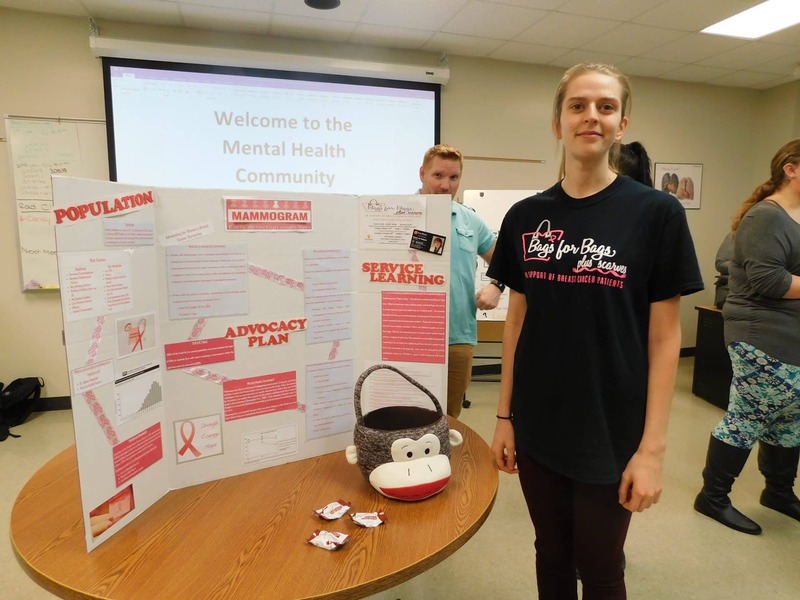 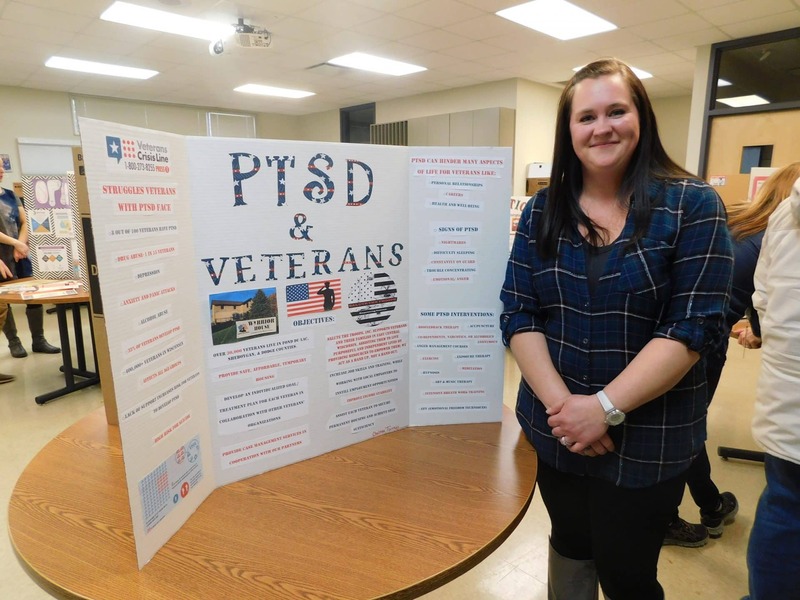 Students formulated detailed advocacy plans to address how a nurse could help a community identify and address these issues, providing education, awareness, advocacy and resources. 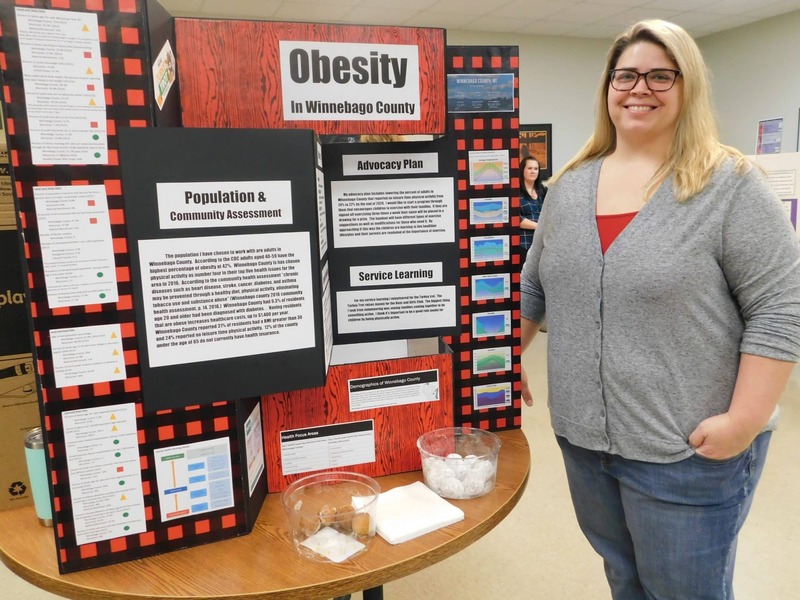 Students gathered data to help determine strength and weaknesses in their own communities. 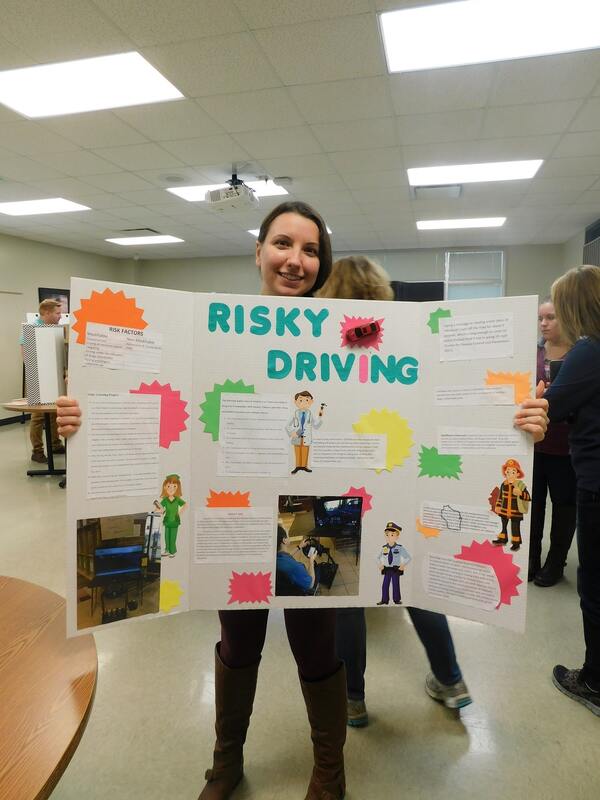 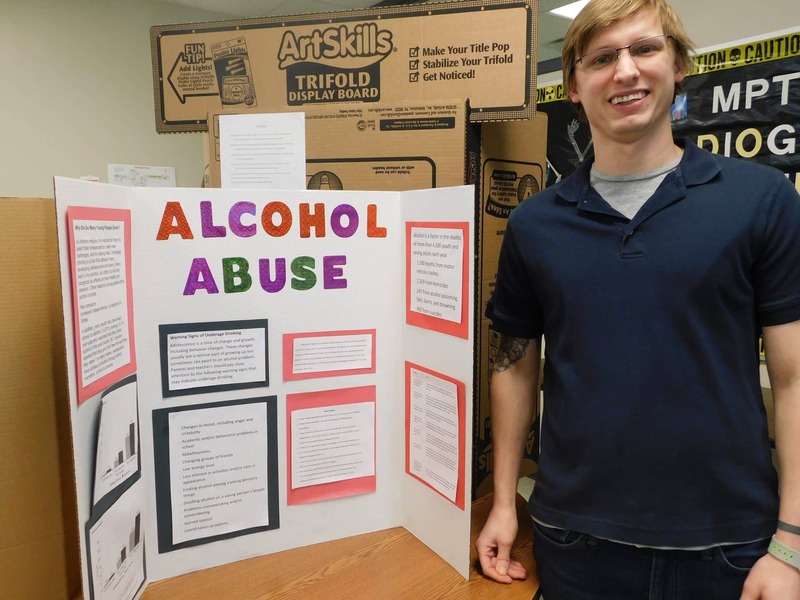 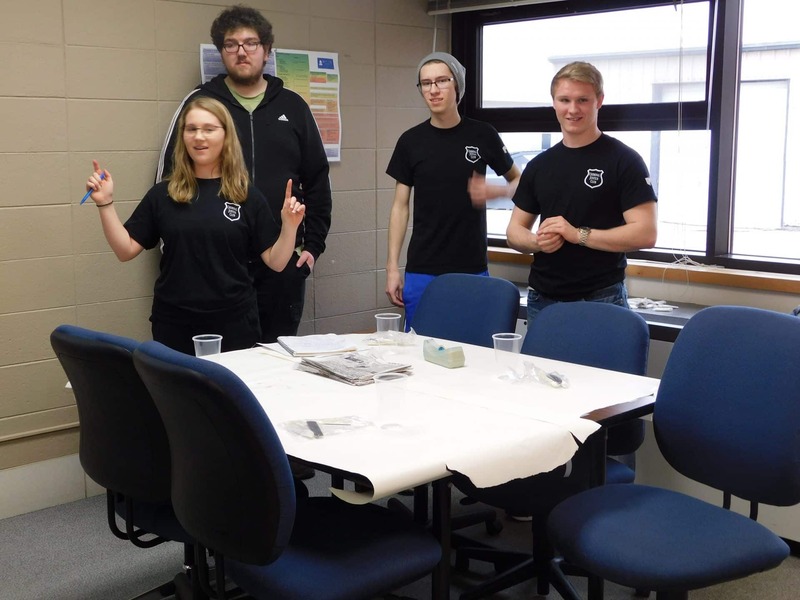 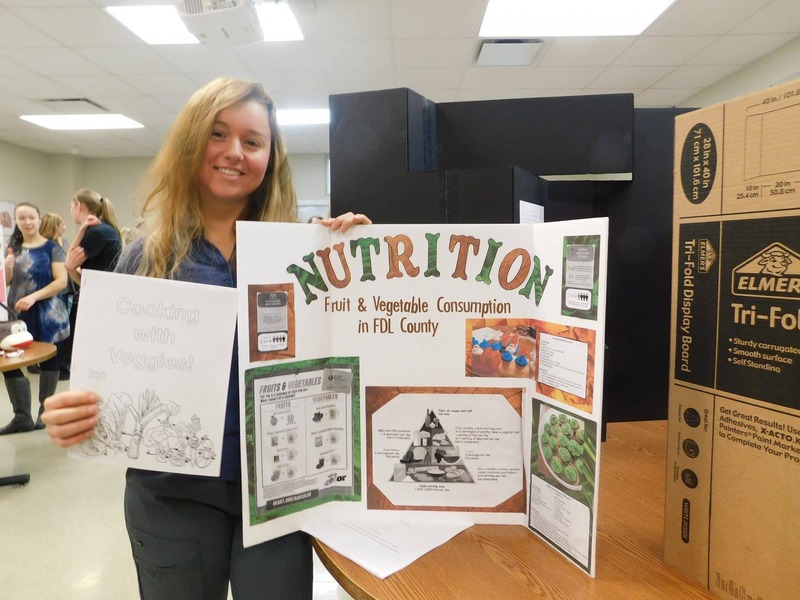 Project presentations were held on December 21. 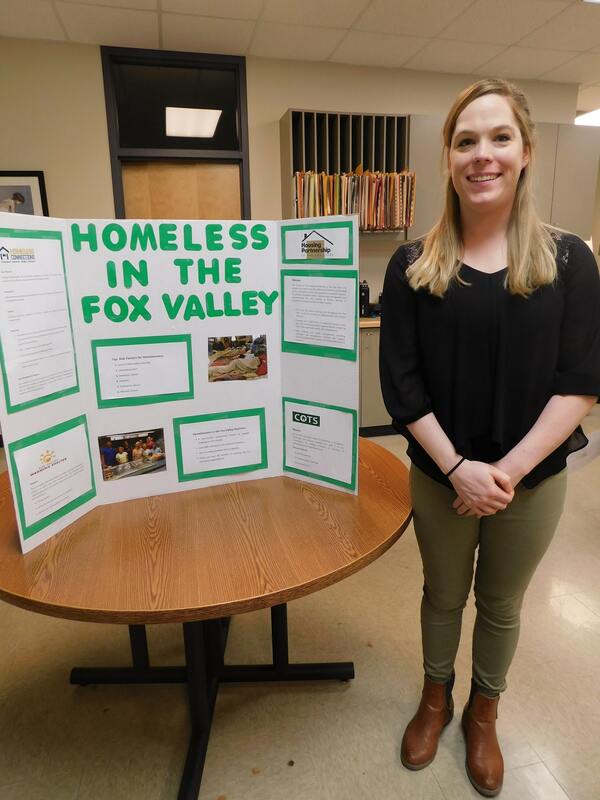 Congratulations on all of this great work on important community issues!